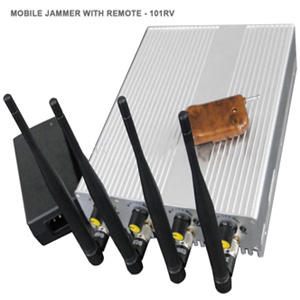 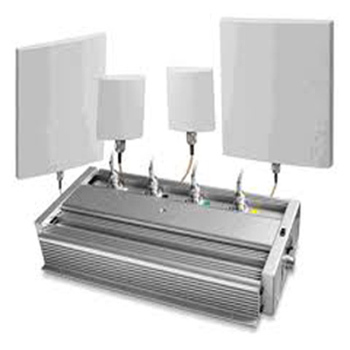 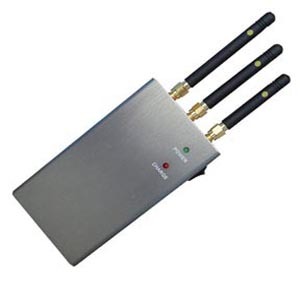 Mobile phone jammer is a tool used to prevent cell phones from receiving signals from base stations(Tower). 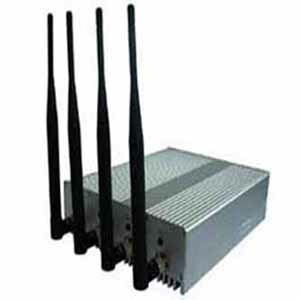 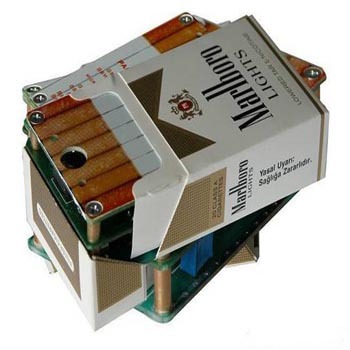 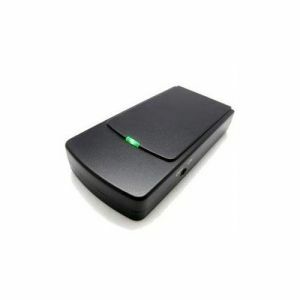 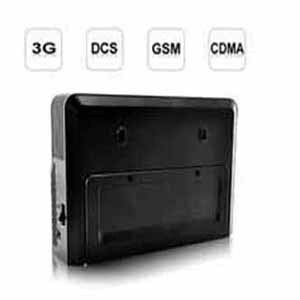 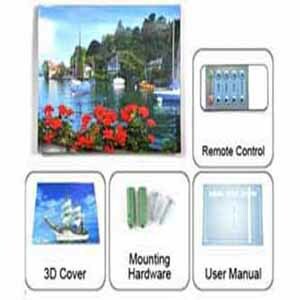 Cell phones are disabled by the use of mobile phone jammer in Delhi. 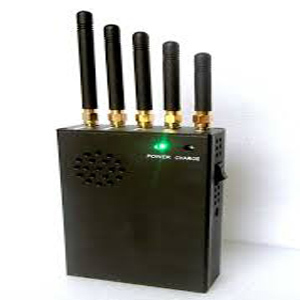 These devices can be used at those locations where cell phone is distruped like Temples, schools, libraries etc. 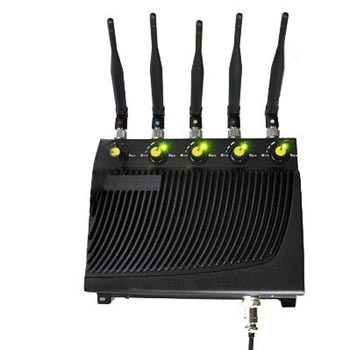 These machines can blocks the cell phones use by sending the radio waves along the same frequency that uses a cell phone. 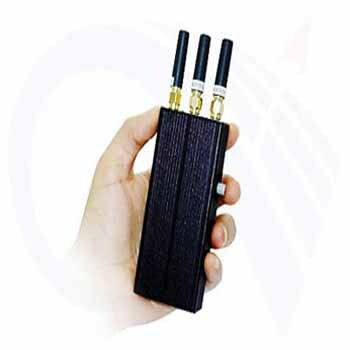 This effect a more interference between cell phones and communicating tower to cell phones unusable. 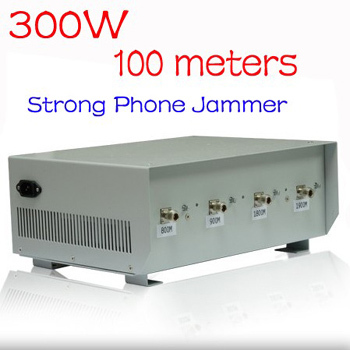 When mobile phone jammer in Delhi is turn on and works all cell phones show “No Network”, and when it is turned off all cell phones is automatically restore all communication.